My English isn’t that great, so if you spot any mistake, please leave a note in the comment section. 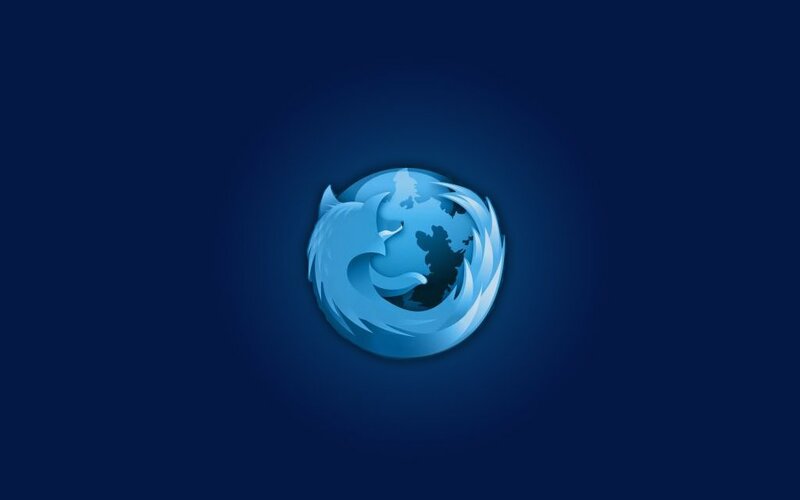 I said that I had been doing some tweaking on Firefox lately, so I decided to show off a little bit and introduce some of the best looking designs I have. In order to change the look of the pages, I used Stylish. There are always conflicts between the scripts but I determined to learn how to edit CSS so that will not be happening any more. I change three of the most often used websites: Google.com, Yahoo! Mail, and Wikipedia.com. I like the way this page look, no ads, no advance options, no button, only the search box. This is the true theme of OS X – Simplicity. 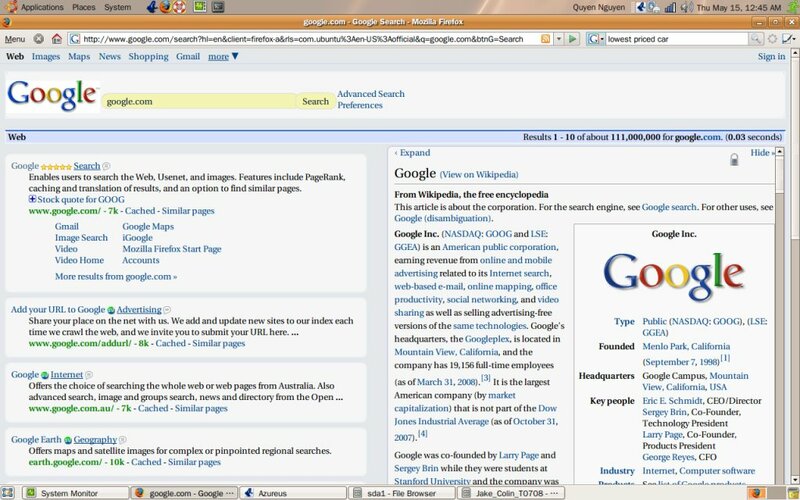 Unfortunately, I use the Google Search bar embedded in Firefox toolbar more often, so there are very few times that I have to access this homepage, but it still look cool. I used Google Leopard Search script by theaulddubliner at userstyle.org. This is a combination of two different scripts in Stylish: Google Web Search – dark gray redesign (vC) – to give that dark look and the colored logo, and Google with only search results – No ads – to eliminate all the unnecessary stuff. Again, I love the simple look. The Google Logo is really a highlight and a search without ads is quite awesome. 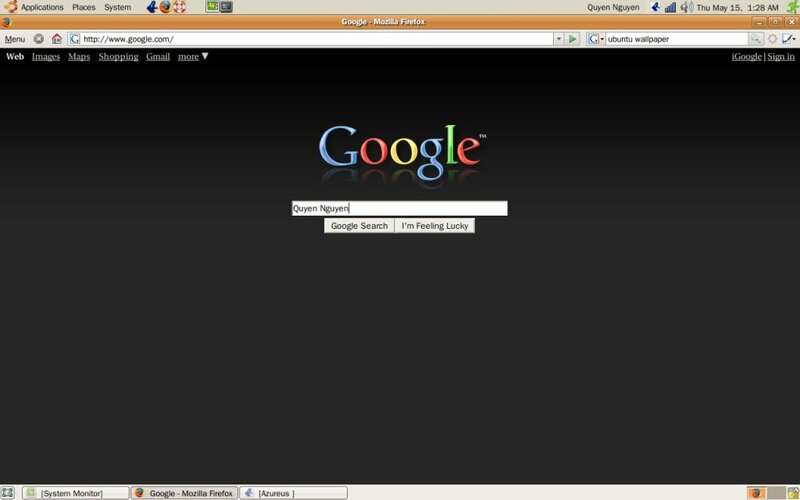 This design really utilize the blank space in the Google search. The Google Search Results Ultimate Makeover (what a name!) 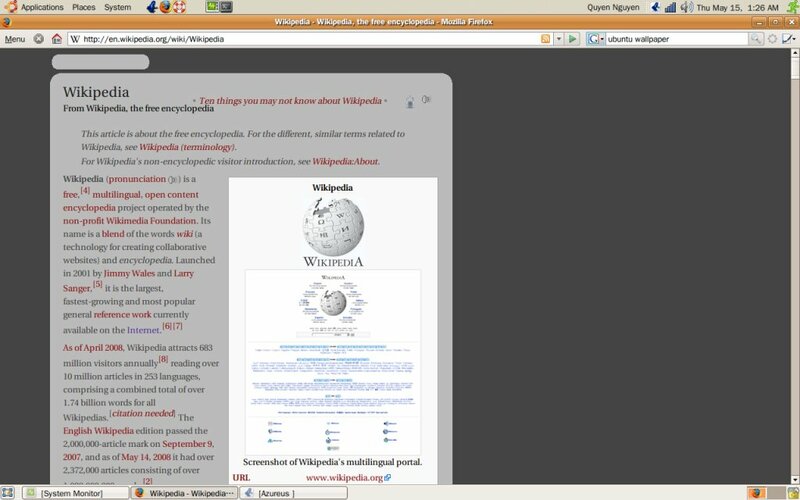 – by unabatedshagie – also modify the look of Googlepedia add-on in Firefox. The combination of all of these scripts made the experience with Google much pleasant and productive. 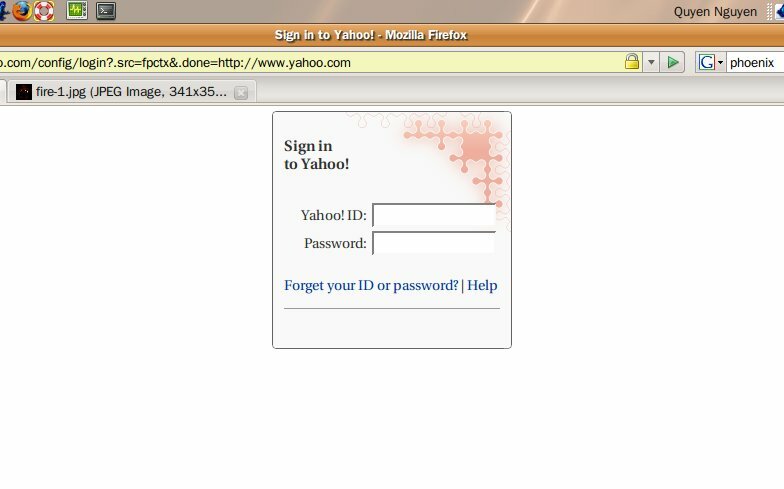 The login page above is modified by Cleaner Yahoo! 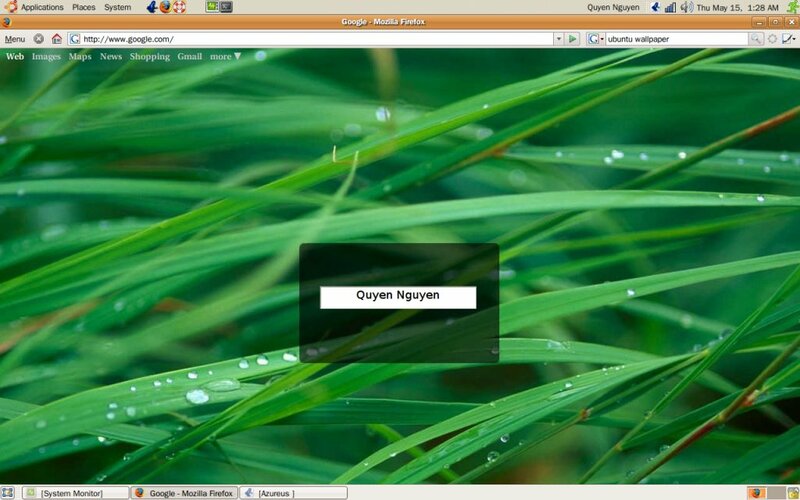 Logon by marcanth. All ads are removed (praise to the lord!). 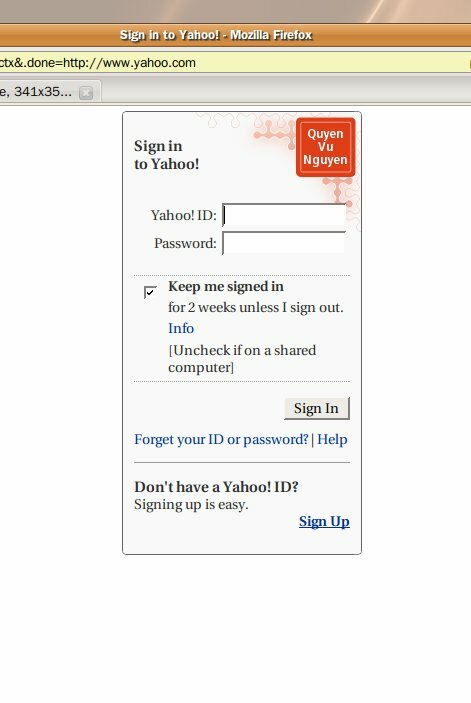 If that look is not “clean” enough the Yahoo! – Minimal Login by Minimalist will do the job. Wikipedia is great since it has information about everything I can possibly think of. However, there are so many links on the page that I never use. For the sole purpose of researching – which only need to main frame and the search inbox – I installed Wikipedia Simple Research by Coriolanus. I just did this for fun. Yes, even blank page has to look good too.